The Playground: Our Guide To What To Do This Weekend! Whether you're ready to celebrate Halloween early or just looking for a good time this weekend, we've got you covered! 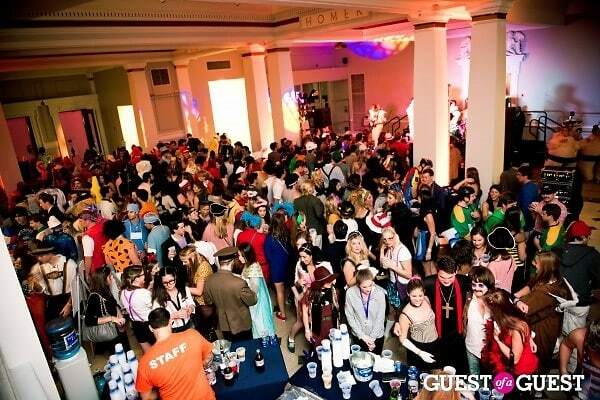 Here's our list of the best events and parties happening in the District this weekend!